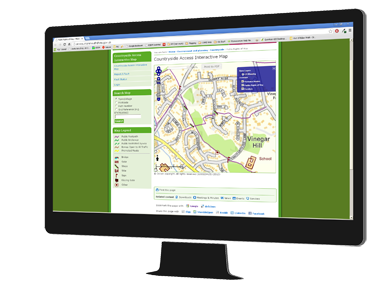 CAMS Web is the internet enabled module for the Countryside Access Management System. It provides a multi-user link between your data and the outside world. Our dedicated CAMS team can assist with the setup and configuration of CAMS Web, which can be hosted on your corporate servers or on our servers in London.